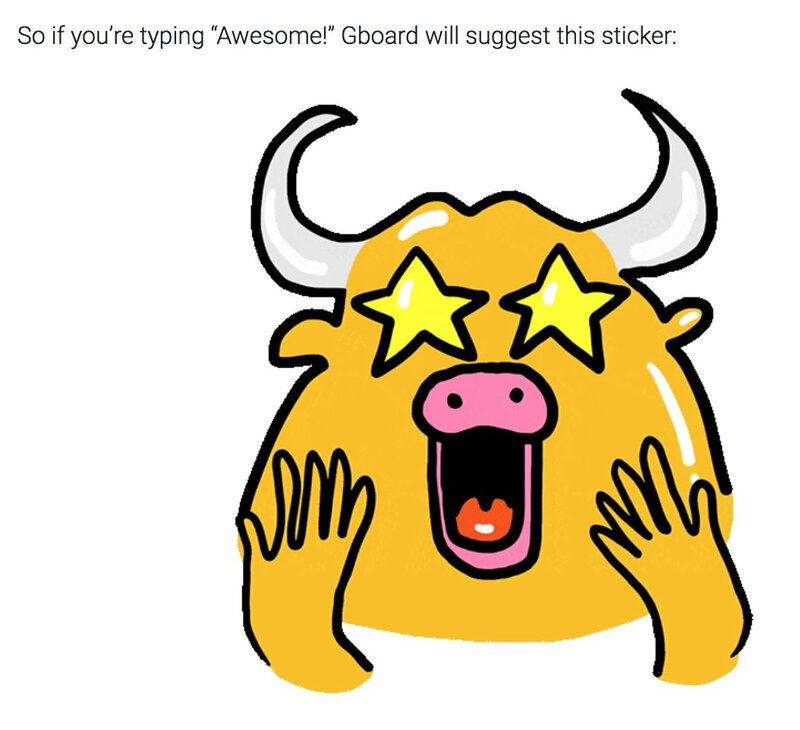 Google has introduced a new AI based Gboard that allow its first-party keyboard to suggest stickers, GIFs, and emoji during conversations. Google claims Gboard is using AI to wipe out thousands of irrelevant emoji and stickers with the right ones, but it’s mainly going off of the keywords you use. So, if you mention birthday, Gboard would find the relevant GIFs and stickers to reflect that. Moreover, Apple’s iOS Keyboard already does a similar thing, it will suggest an emoji when you type a word, and if you type “happy birthday,” mini fireworks will go off across your screen. AI based Gboard : Keep your eyes peeled for the ‘GIF’ icon to appear in the top left corner of Gboard. Tap it, and you’ll see a selection of GIFs, emoji and stickers that Gboard thinks you might want to share. AI based Gboard is already available on Android and the Gboard iOS app. So far, it’s only available in the US in English, but Google says it plans to expand into more languages. Google plans to expand the feature to Gboard compatible with more languages and content that makes your conversation more interesting and innovative. Follow us on Instagram Facebook Linkedin and Twitter to keep yourself updated with the latest trends and features on your favorite social media platform.